Electric power steering (EPS) is designed to use an electric motor to reduce effort by providing steering assist to the driver. Sensors detect the motion and torque of the steering column, and a computer module applies torque via an electric motor coupled directly to either the steering gear or steering column. This allows varying amounts of assistance to be applied depending on driving conditions. 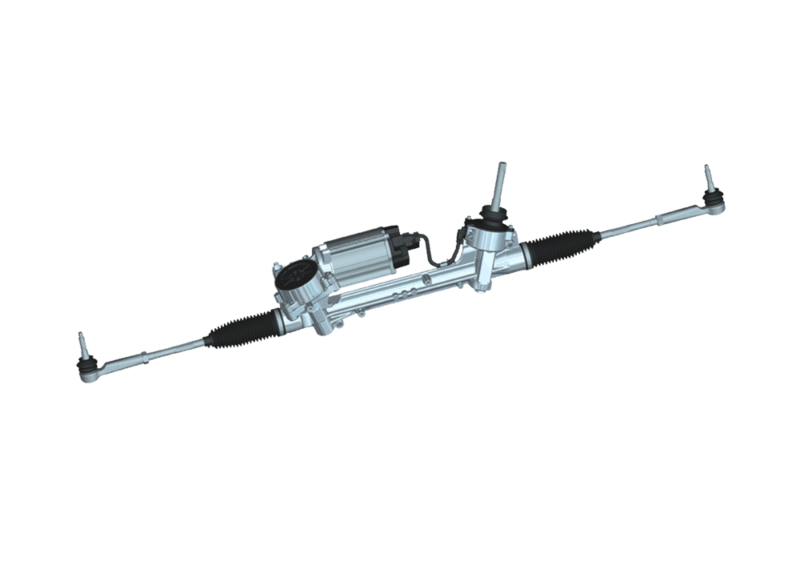 In the event of component failure, a mechanical linkage such as a rack and pinion serves as a back-up in a manner similar to that of hydraulic systems. At Guy’s Automotive, our quality service technicians will troubleshoot any problems with the EPS systems. Electric power steering systems have a slight advantage in fuel efficiency because there is no belt-driven hydraulic pump constantly running whether assistance is required or not. 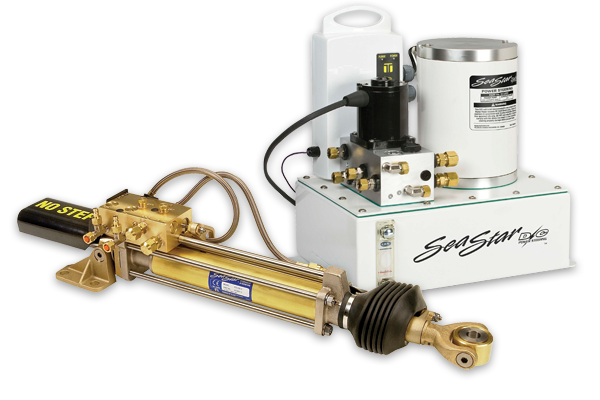 Another major advantage is the elimination of a belt-driven engine accessory, and several high-pressure hydraulic hoses between the hydraulic pump mounted on the engine and the steering gear mounted on the chassis. Incorporating electronic stability control, electric power steering systems can instantly vary torque assist levels to aid the driver in evasive maneuvers. Certain steering systems with electric assistance do not have a satisfactory amount of road feel which refers to the relationship between the force needed to steer the vehicle and the force that the driver exerts on the steering wheel. The amount of road feel is controlled by the computer module that operates the electronic power steering system. The software should be able to adjust the amount of road feel to satisfy drivers. Electronic power steering systems are very well built and usually are trouble free. If you are having any problems with your Electric power steering (EPS), give us a call at Guy’s Automotive and make an appointment to get your car checked or repaired. We have the equipment, tools and knowledge to repair all of your electric power steering (EPS) needs.